Let your creativity run wild with Scribblify, a one-of-a-kind universal drawing and painting tool for children and adults of all ages. From natural to abstract and everything in between, Scribblify allows anyone to create spectacular artwork with ease—limited only by one's imagination. Take your eyes on the ultimate journey by allowing your mind to visibly distort the environment around you. 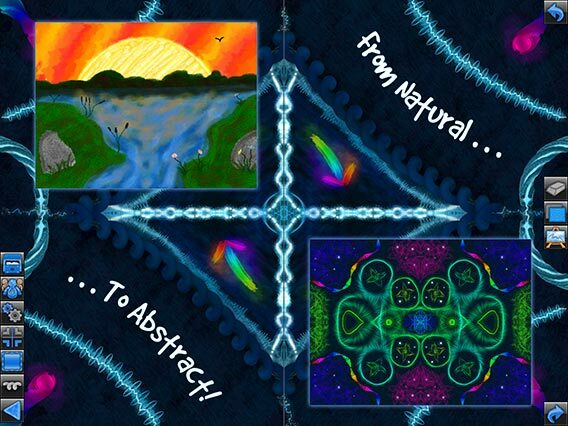 In just 30 to 60 second hypnotic doses, these custom developed mind illusions will create endless entertainment and wonderment for you and your friends--using only the app and your bare eyes! Intel Perceptual Computing grand prize winner, now redeveloped from scratch! Create unique and abstract works of art with the swoosh of your finger. 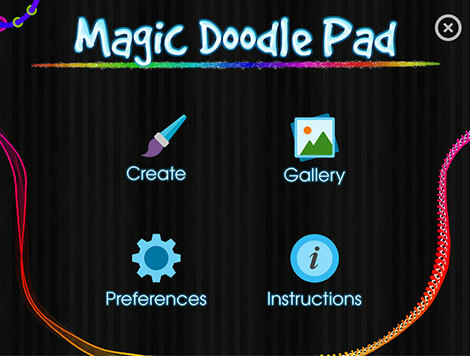 Powered by Intel® RealSense™ Technology and featuring 80 original brushes, vibrant color effects and mirror drawing. 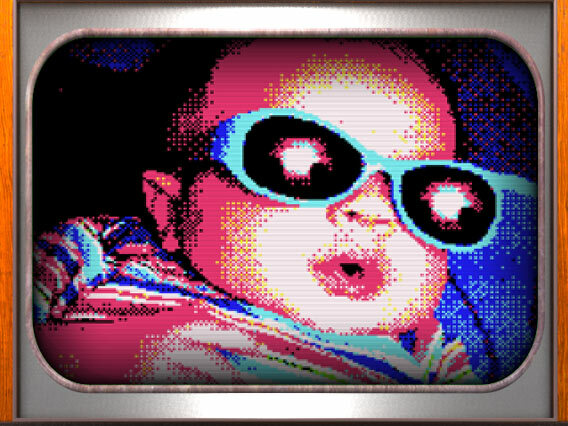 Pixelmate is an advanced processing engine for iPhone and iPod Touch that automatically converts photos into a variety of vintage video game formats from the 70s through the 90s. Converted photos can be shared via email, Facebook, Twitter, Flickr or Tumblr. Intel Grand Prize Winner! The mechanics of Ballastic are simplistic yet addictive. 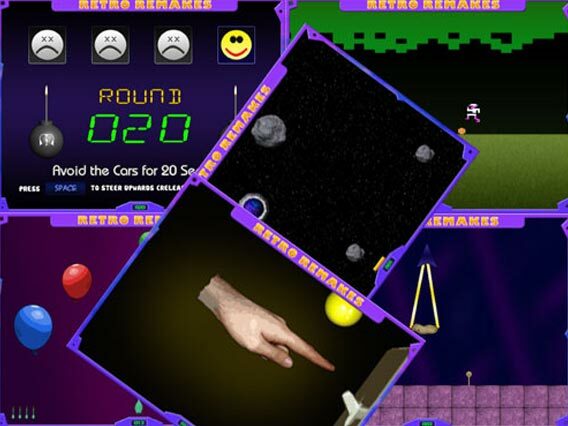 Grab onto the handle that the ball is attached to and drag it around the screen using your mouse, or your finger if using a touch-enabled device. The objective is to demolish as many items as possible before the string snaps or your time runs out. Available exclusively on Panasonic VIERA Connect. 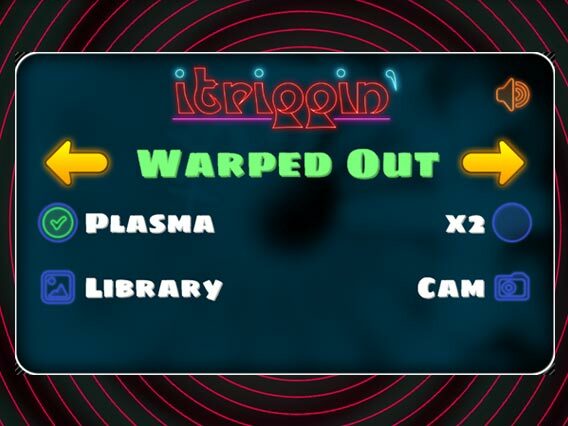 The classically addictive arcade game is back in this VIERA Connect exclusive! 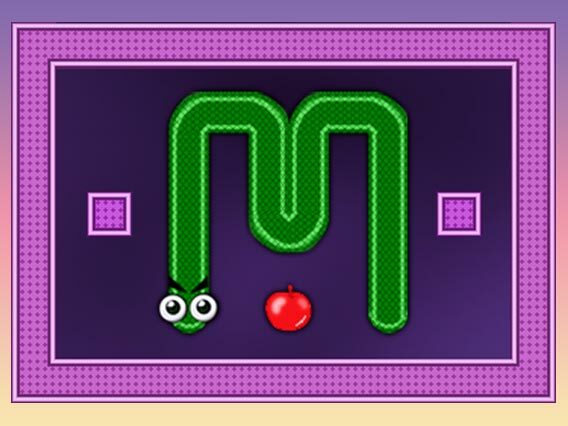 Munch your way through 25 increasingly challenging levels. Each apple makes you grow longer and faster. Collect extra lives along the way. Navigate carefully to avoid crashing into the walls or yourself. 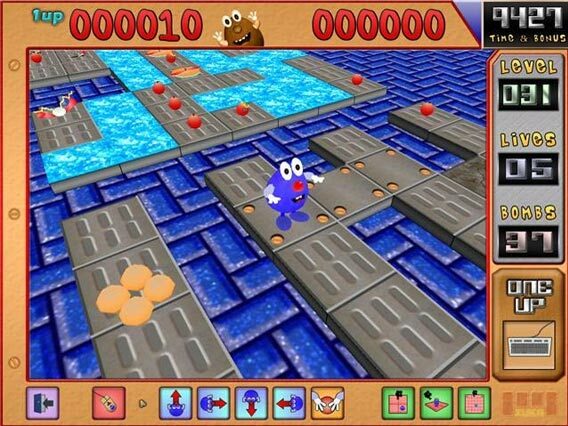 A 3D remake of a classic puzzler. In KickleC, the goal is to collect all of the Dream Bags from within each level while carefully avoiding the various enemies and other hazards that you may encounter. 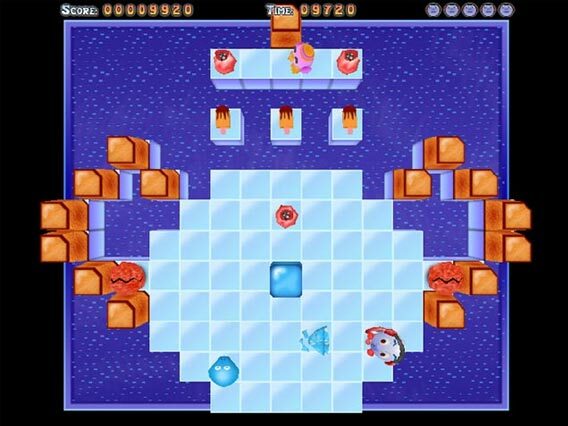 Many of the Dream Bags will initially be inaccessible, and will require that you build bridges across the open water using ice blocks and logic. PC Zone Game of the Month! 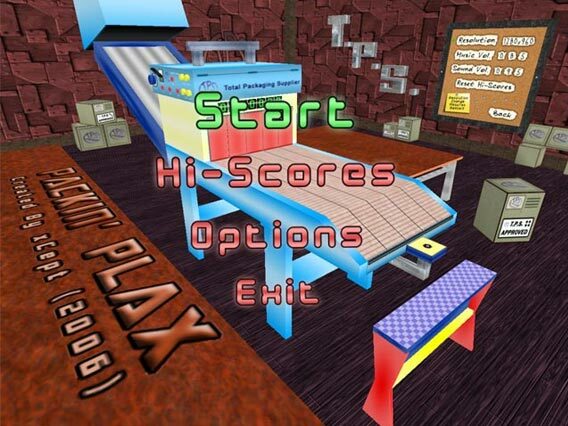 A 3D remake of a classic arcade game. Packin' Plax is one of those light-hearted coffee-break games designed so that you can jump straight into the action with virtually no effort or previous experience/knowledge required. No one game will take too long to finish, but you'll keep coming back for more! The characters from the deviously challenging PC platformer are back for an all new ridiculous adventure. Being the pathetically vulnerable little eggy that you are, you must carefully navigate your way through endless waves of platforms and hazards as you plummet towards inescapable death. A single key (one-switch) game. 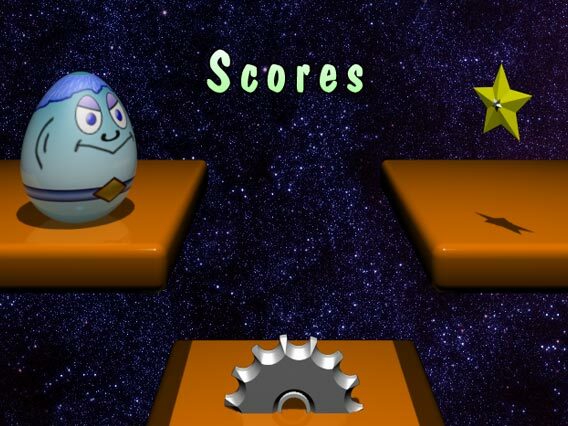 The game consists of 31 different 'extreme' mini-games. 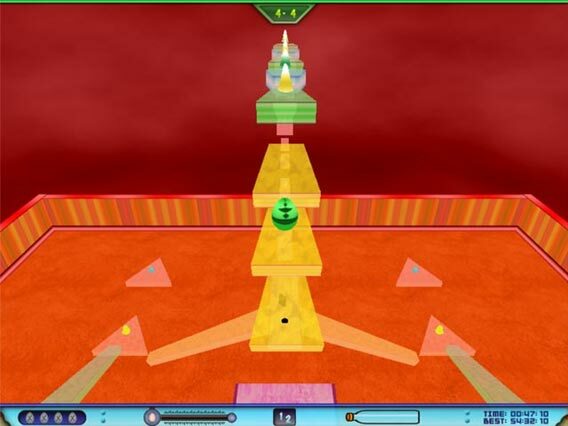 In addition, each of the mini-games possesses three different skill levels. Thus, in total the game consists of 93 varying games. The object is to successfully complete the 'mission' assigned for each game.